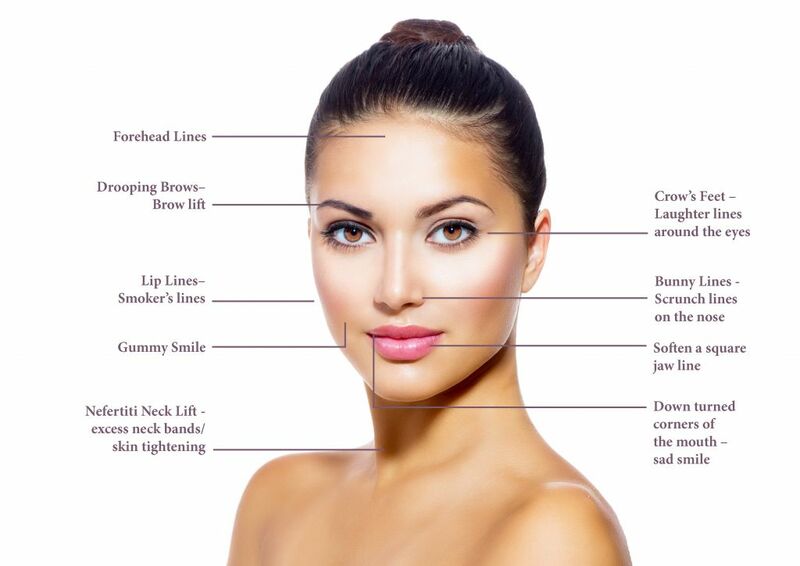 Monthly clinics are held at Bodymatters for Dermal Fillers, removal of wrinkles, crows feet and Medical Skincare advice. Simply give us a call on 01780 270002 or you can book your appointment online. As a personal courtesy we request that 24 hours notice is provided, earlier if it is an appointment for over 90 mins. A cancellation fee may be incurred otherwise.